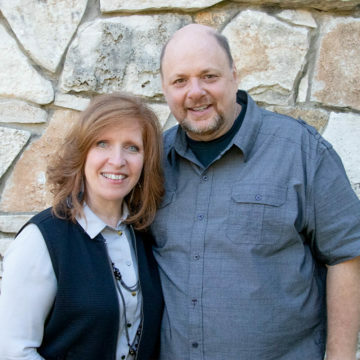 Brian graduated from high school in Wichita, KS in 1981, moved to Springfield, MO to attend Baptist Bible College, surrendering his life to full-time ministry. It was there that he met his wife Renee, while traveling in a school singing group. They were married in 1984 and Brian graduated from Baptist Bible College in 1986. He served as a youth minister in both Denver, CO and Abilene, TX before joining the staff of Park Crest Baptist Church in Springfield, MO where he served as executive pastor for 15 years. He was called to be the pastor of Harmony in August of 2006. Brian and Renee keep busy with their 4 boys, Jason, Brandon, Kyle, & Derek (2 college grads & 2 in college). Brian always enjoys playing basketball, golf, racquetball, and watching ESPN.